One of the most striking venues in Hampshire with unique views over a neighbouring private airport, Aviator provides a stylish and architecturally stunning setting for all corporate and private events. Whether you’re looking for a venue to hold a corporate or team-building event, hosting a celebratory occasion such as hen parties, stag events, baby showers, or commemorating a birthday or anniversary, all events are worth celebrating in style and at Aviator we don’t do anything by halves. 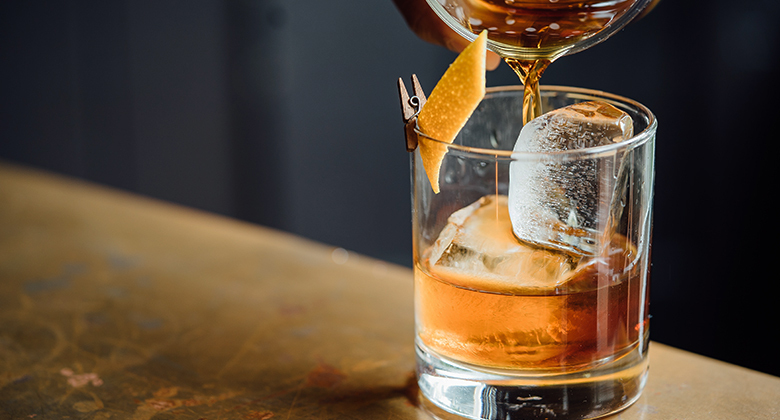 From cocktail making, gin distillery tours, cigar & whiskey dinners and afternoon tea experiences, to life drawing, perfume making, flying lessons and driving experiences, Aviator offers a range of ideas perfect for any scale of event. When combined with an overnight stay in one of our stylish bedrooms and dinner in our award winning Brasserie, events at Aviator have the opportunity to be truly memorable. 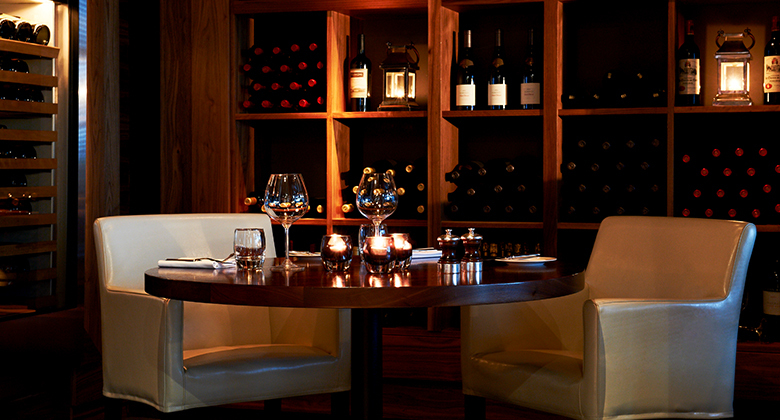 Aviator is the ideal venue for private dining with a tailored menu that changes seasonally. Our Afternoon Tea experiences turn tradition on its head, exuding sophistication, creativity and taste. Already a dab hand at drinking cocktails? 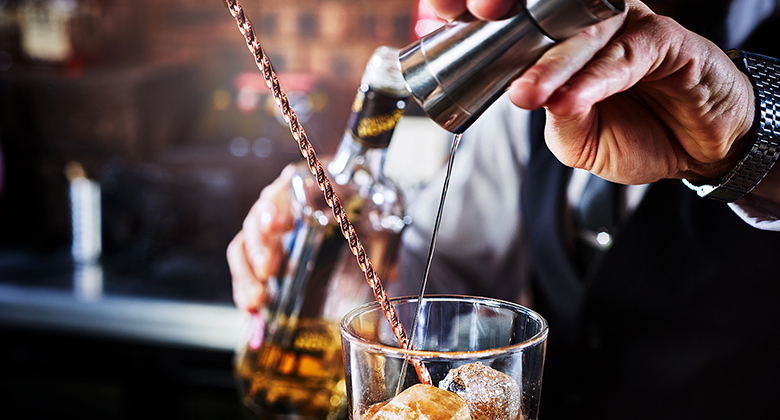 Maybe now it's time to craft your own concoctions. 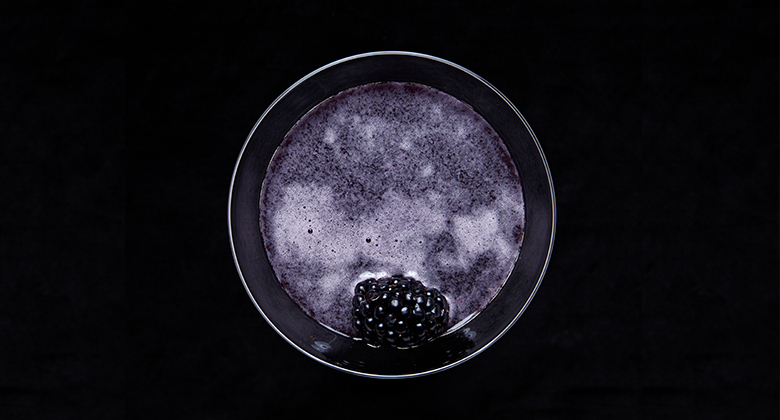 Could your event get any better than having your own private mixologist performing and serving? 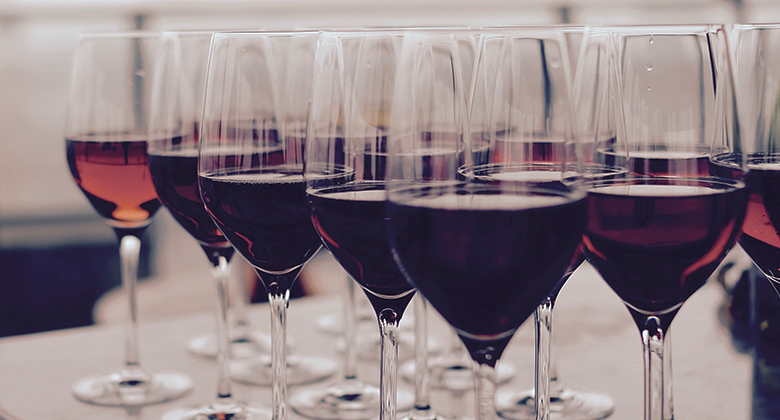 Savour a selection of boutique wines from around the world alongside carefully prepared canapés. 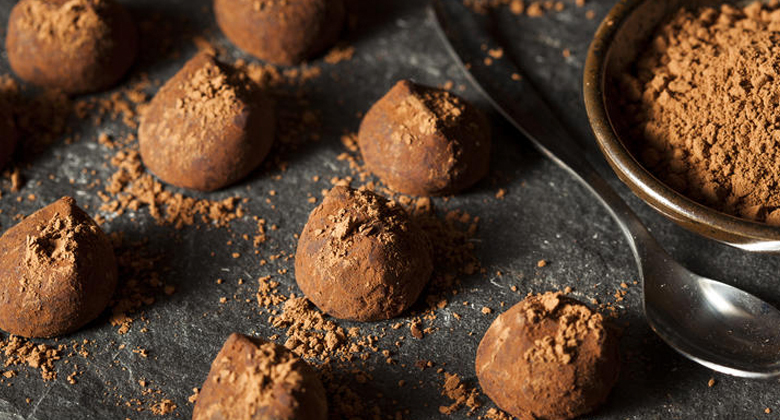 Enjoy the unique experience of tasting a selection of whiskeys alongside chocolate-inspired canapés. 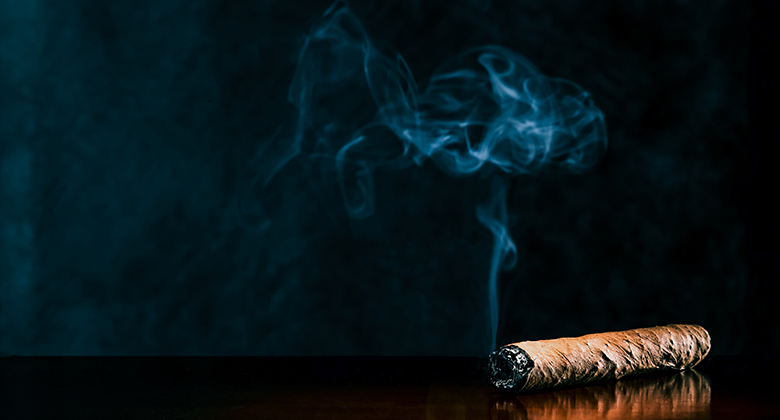 Indulge in the finest Cuban cigars and renowned whiskeys alongside a selection of canapés. 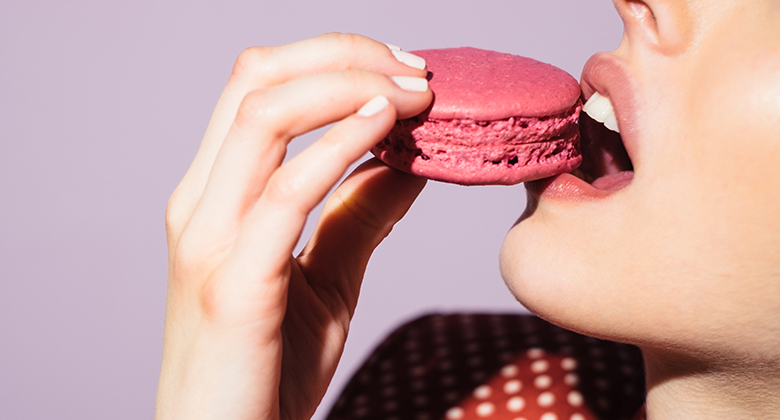 Moreish martinis and sweet macaroons are the ultimate indulgence. Need we say more? 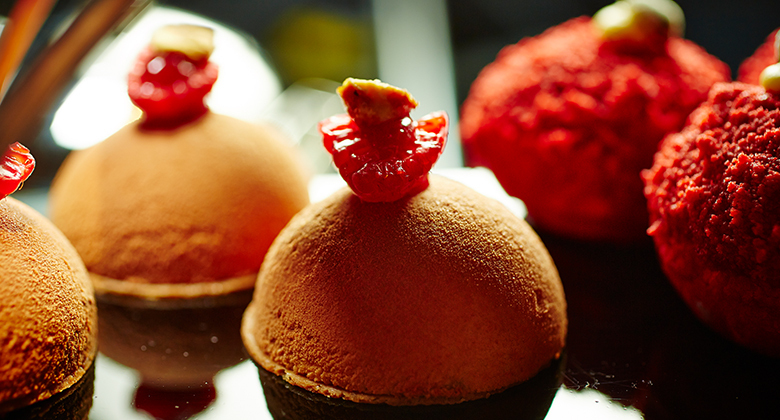 Create your own handmade chocolate masterpieces alongside an indulgent Afternoon Tea experience. 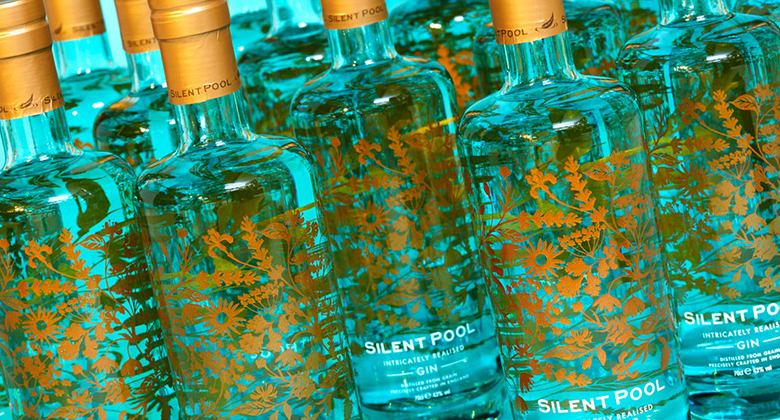 Learn about the legend of Silent Pool, enjoy a tour of the distillery and sample their specialities. 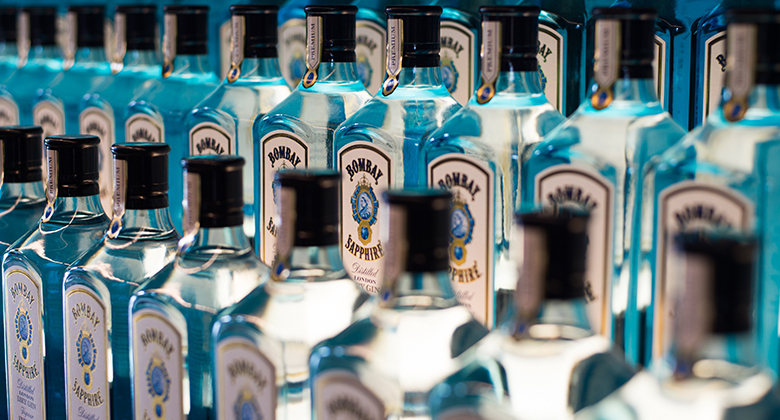 Take a self-discovery tour or hosted experience of the Laverstoke Mill or host a gin masterclass. 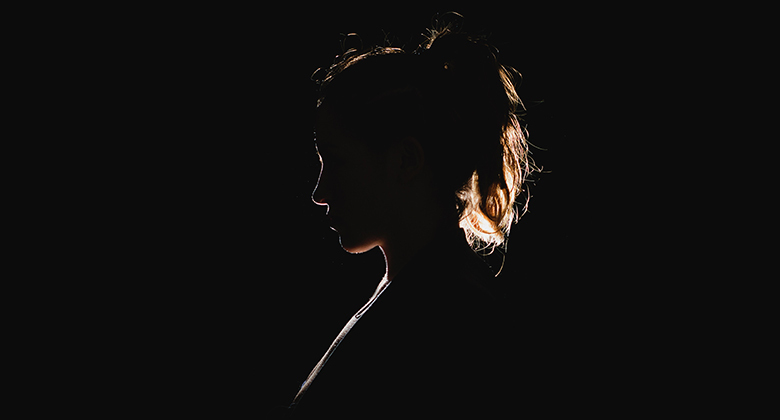 Get creative with a life drawing class - the perfect way to kick start that hen party! Choose from a range of fabrics and accessories to create a fascinator, couture headpiece or hat. 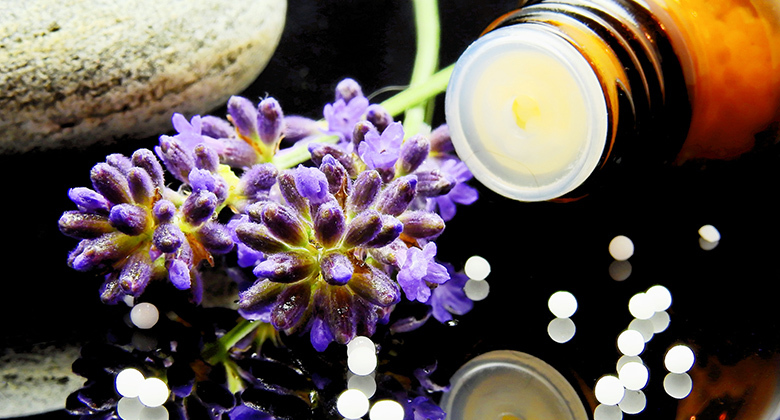 Go on a journey into the wonderful world of scent as you design your own perfume. 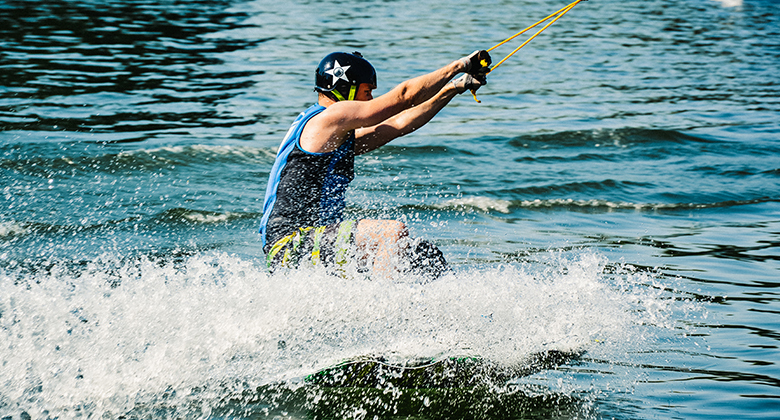 Plunge into a range of water based activities such as wakeboarding, waterskiing and SUP yoga. 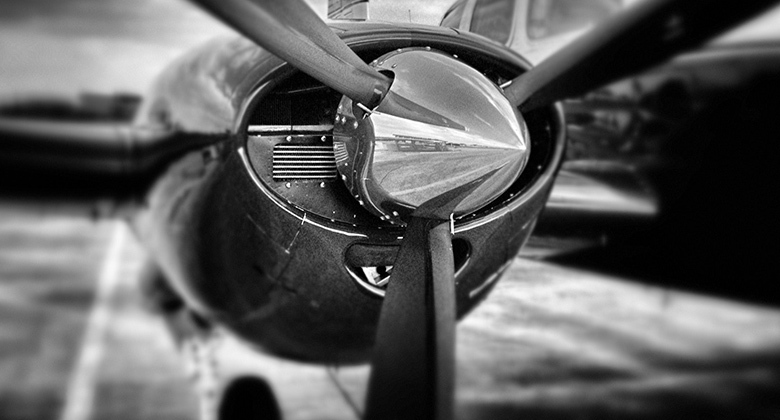 Take to the skies with your very own private flying lessons at Blackbushe Airport. 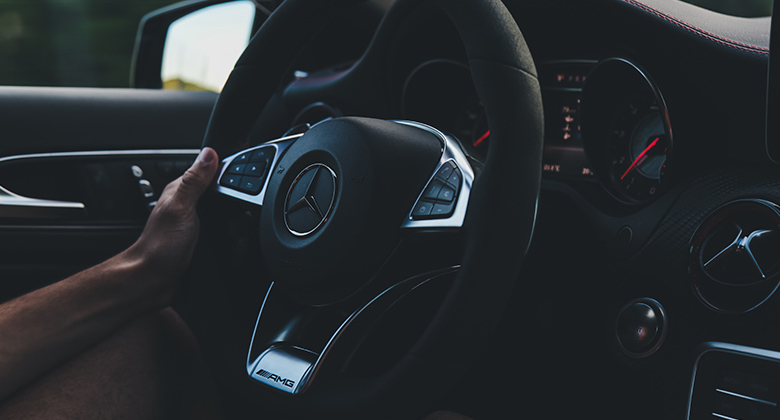 Take part in the adrenaline rush of a driving experience at the infamous Mercedes Benz World. 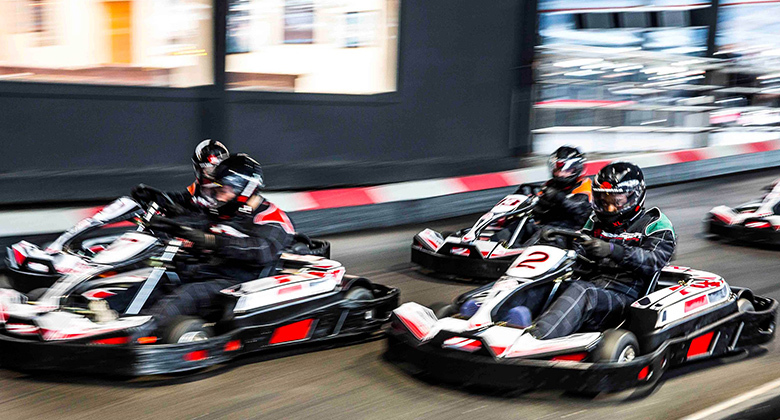 Take part in high-octane and exhilarating fun with electric go karting around a 800m track.